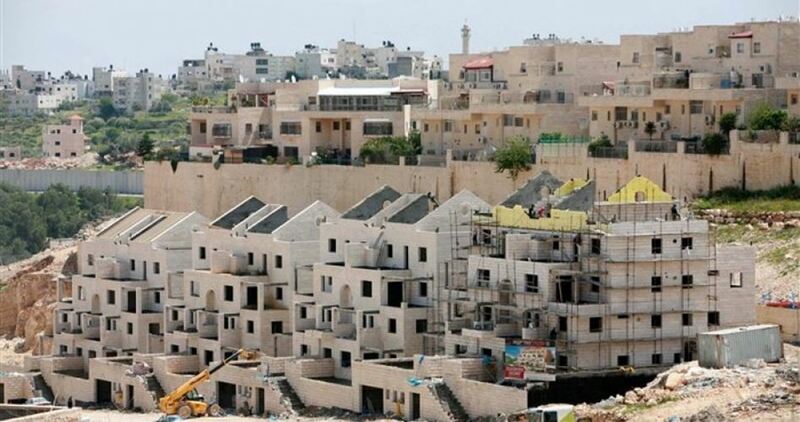 The Israeli Planning and building committee is scheduled to discuss on Wednesday a new plan to build 500 settlement units in Ramat Shlomo settlement established on private Palestinian land, Haaretz Hebrew newspaper revealed Monday. 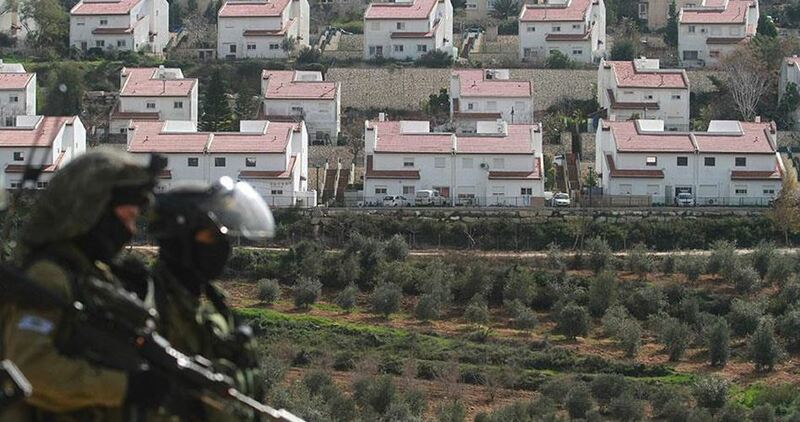 The plan to build 500 houses includes expropriation of private Palestinian land; Jerusalem municipality is planning to establish additional projects beyond Green Line in the aftermath of Donald Trump's election as U.S. president, the newspaper wrote. 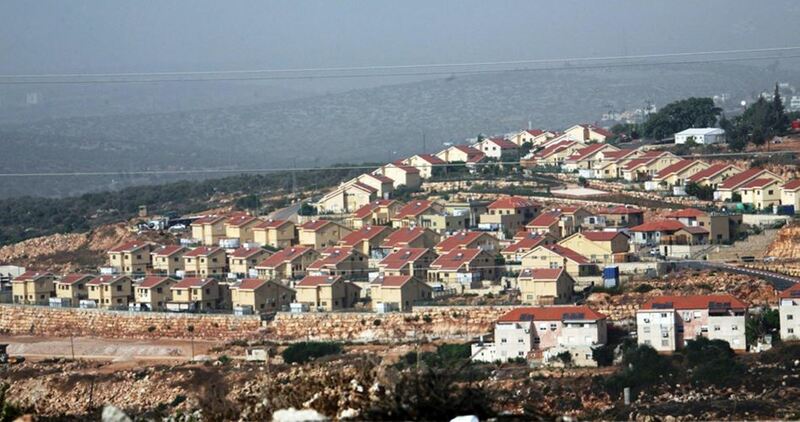 The plan includes the construction of 500 homes in an area of 76 dunums located between Ramat Shlomo settlement and Shufat neighborhood, according to the sources. 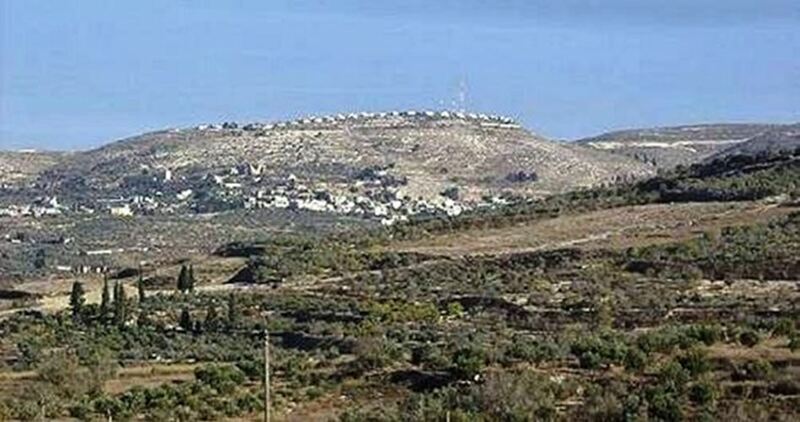 The Israeli municipality in occupied Jerusalem said that it will confiscate private Palestinian lands for the implementation of the settlement project. 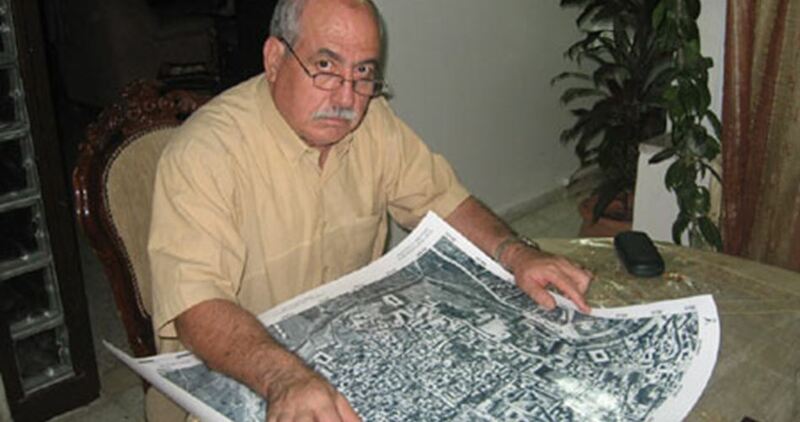 The plan had been approved two years ago; however, it was suspended due to U.S. pressure on Israeli Prime Minister Benjamin Netanyahu. 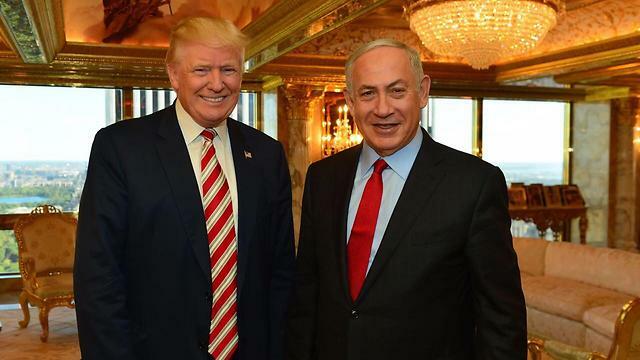 The Israeli occupation authorities have earlier declared intention to build more than 30,000 settlement outposts in occupied Jerusalem after Donald Trump's election as U.S. president.